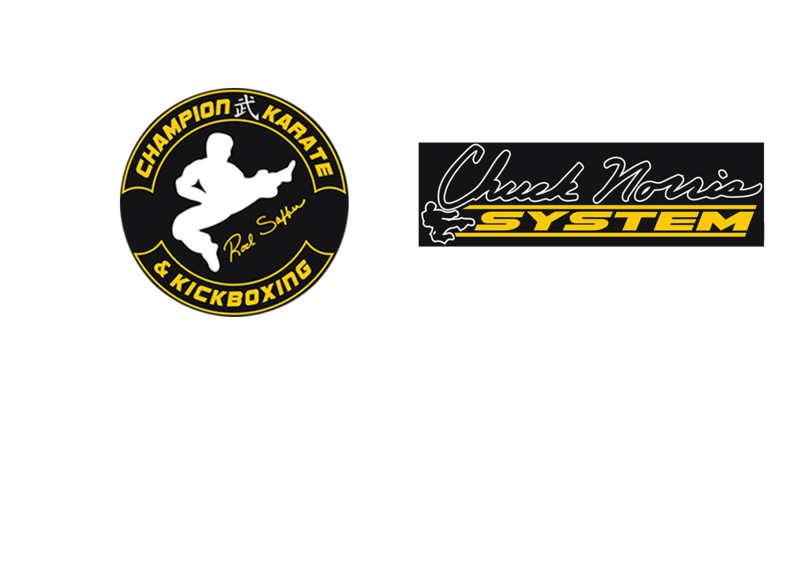 Champion Karate And Kickboxing has designed its self-defense course by boiling down different martial arts techniques into their key components. These components are then connected with specific situations so that you gain the necessary knowledge to handle almost any circumstance. Our goal is that when situation X arises, you will counter with Y. Self-defense is a serious subject but this is not the army, it is a classroom and we try to have fun while learning. Even the strongest building can’t stand on a weak foundation. That is why we support each other in class; to create a solid foundation for our students to stand upon. Come and meet likeminded individuals, engage with other members of your community, and have some fun. If you have any questions about the self-defense classes we provided the people of Decatur then please feel free to contact us.